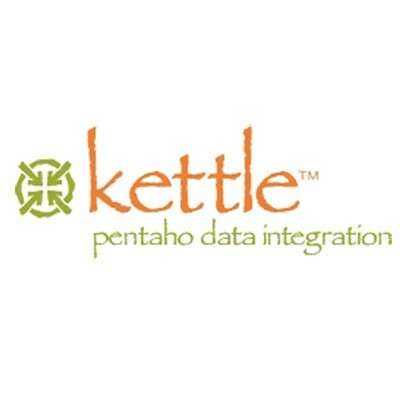 KETTLE is a meta-data driven ETTL tool. This means that no code has to be written to perform complex data transformations. Environment means that it is possible to create plugins to do custom transformations or access proprietary data sources. Pentaho data integration (Kettle) is a powerful metadata driven ETL tool for all your data integration needs.